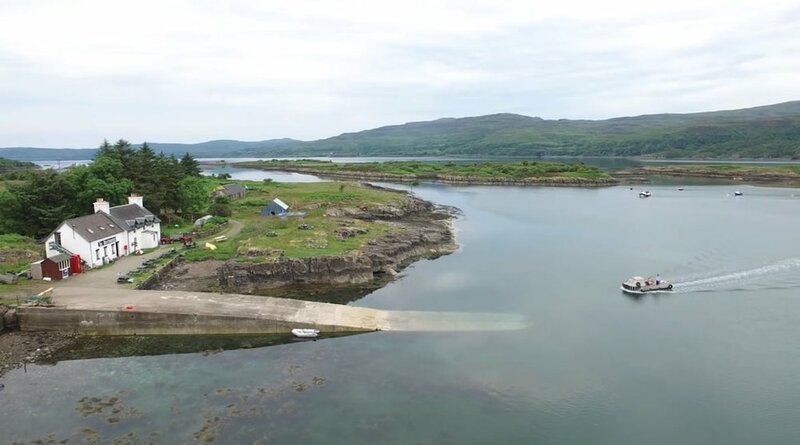 The community buyout of Ulva in the Inner Hebrides of Scotland was one of the most inspiring island stories of 2018. The move was driven by the dedication of a group of local people who mounted a campaign to secure a better future for their home. Their efforts were rewarded with over £4m from the Scottish Land Fund as well as countless individual donations from across the world. Rebecca Munro, an islander who championed the community buyout, recently blogged for the National Museum of Scotland about her experience, and is featured with her family in the film below, also produced by the museum.